To much of our disappointment, we might not have hover boards or flying cars yet in 2017, but car ownership is on its way out, thanks to a new venture between former Tesla executive Georg Bauer and TrueCar CEO Scott Painter called Fair. According to the site, the defining features of Fair seem to be a name-your-own-price system with vehicles leased on a month-to-month basis. 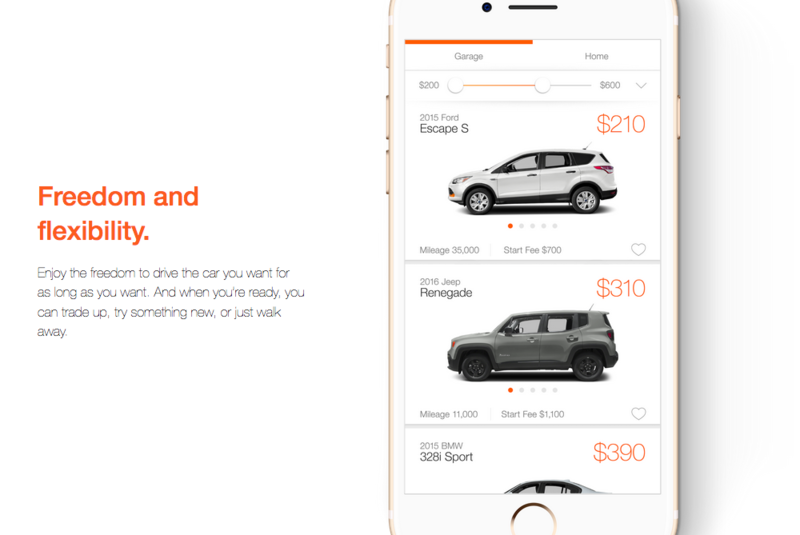 This model could be a win-win in allowing drivers the flexibility of having access to a reliable vehicle without the long-term commitment of ownership and giving car dealers a new way of monetizing their inventory.